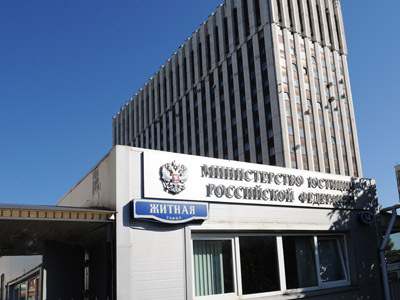 The Russian Justice Ministry has announced that the checks in the Russian office of AI and other NGOs were held to investigate if the real activities of these organizations matched the declared ones. Mass audits of Russian NGOs started on March 21 and were held together by the Justice Ministry and the Prosecutor General’s Office. In earlier comments the prosecutors said this was a scheduled inspection. On Monday, law enforcers visited the Moscow office of Amnesty International. The law on Foreign Agents came into force in November 2012. It orders all NGOs that accept foreign funding to register as foreign agents. The Russian sponsors of the bill claimed that it copied a similar US legislation and that the disclosure of foreign funding would help Russian public to better understand the motives of the activists. 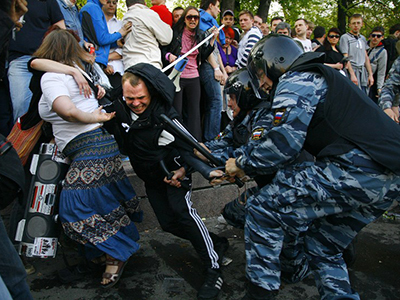 Several Russian NGOs blasted the new law as an attempt to pressure them and said that it threatened the very existence of the rights movement in the country. 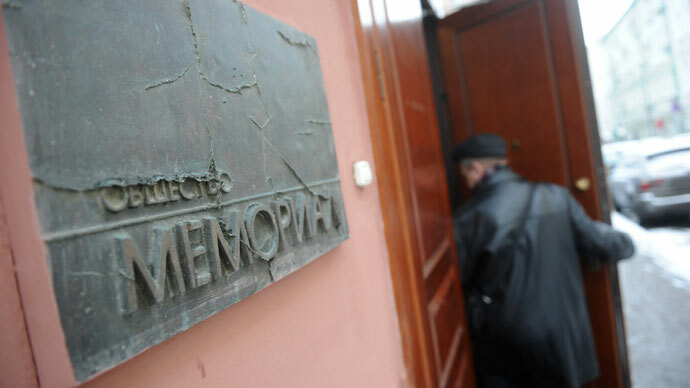 Leading organizations, such as the Moscow Helsinki Group, Memorial, For Human Rights, Golos (Voice) and others have promised to boycott the new law. After the last week’s checks the head of the veteran NGO Moscow Helsinki Group, Lyudmila Alekseyeva, told the press that she feared that the mass crackdown would end in closure of many well-known rights organizations. 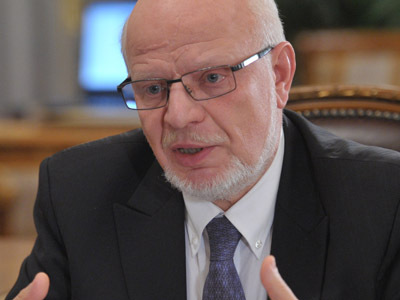 The Presidential Council for Human Rights addressed the prosecutor general with a complaint over “massive and unfounded" checks of various non-profit organizations in many of Russia’s regions. The council members said in line with the law that regulated their activities and with the latest instructions from the president that the results of the inspections must be made public. 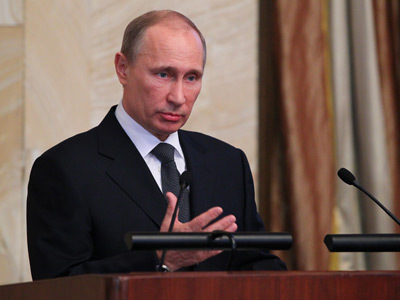 So far no Russian NGOs have received the foreign agent status. The Sword and Shield group from the central Russian region of Chuvashia has submitted an application (saying they wanted to conduct an experiment), but the Justice Ministry turned it down.